What Are the Most Common Occupational Illnesses? An occupational illness usually takes a long time to develop, and because of this, is harder to prove. The typical workplace injury, like a broken bone, is usually called a severe, or acute injury. However, these are not the only types of ailments that come from work. There is another category called “occupational illnesses,” which is a blanket term for diseases that take a long time to develop. Though these conditions are less visible, they can be every bit as serious as an acute injury. Unfortunately, they are less likely to be accepted for workers’ compensation claims. Because of this, if you suffer from an occupational illness, you must seek the advice of a St. Louis work injury lawyer. The most common cause of respiratory illness is inhalation of toxic chemicals. The three jobs that cause the most respiratory problems are construction, mining, and manufacturing. In these settings, there are often chemicals swirling around that damage lungs over time. 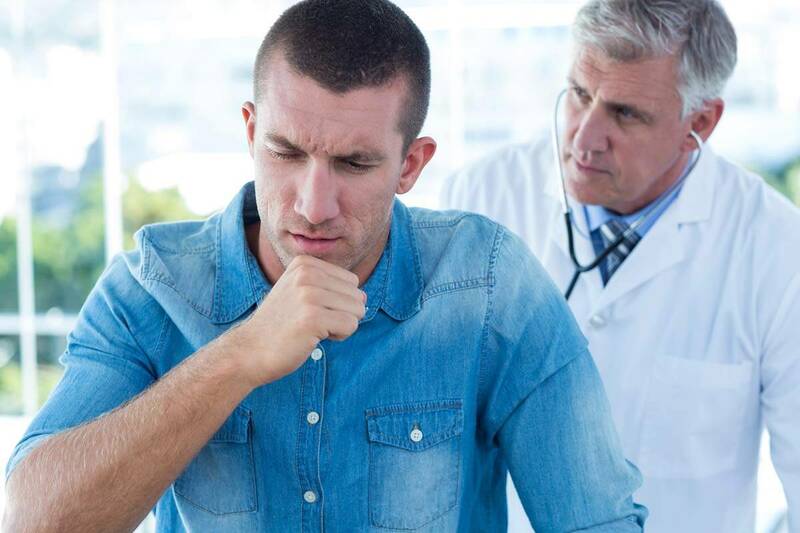 Some examples of respiratory illnesses include mesothelioma, tuberculosis, asthma, and pneumonitis. The best way to protect yourself is by wearing a mask at work to block the chemicals. Skin diseases happen for two reasons. The first is exposure to harmful chemicals, and the second is being out in the sun for long hours. Some jobs that use these chemicals are painting, cleaning, and auto mechanic. Occupations that are vulnerable to sun exposure include construction, roofers, and farmers. Eczema, skin cancer, and rashes are typical examples of skin-related occupational illnesses. These types of injuries are as close as occupational illnesses get to acute injuries. They come as a result of overexerting yourself. They usually happen in any industry that involves a lot of lifting. Some overexertion injuries are hernias, back pain, and joint problems. This ailment can happen in any workplace that has excessive noise. Given the heavy machinery they both use, the most common culprits are construction and manufacturing. If you experience hearing loss, it is best to receive medical attention as soon as possible. Why Can it Be Hard to Receive Compensation? There are two primary reasons for why it can be hard to receive compensation for an occupational illness. The first is the visibility of the injury. In an acute injury, like a broken bone, you can very clearly show it through an X-ray. With something less apparent, like hearing loss, it can be harder to prove. The second reason is that because they take a long time to develop, it is harder to verify that your ailment came from work. If you develop a condition like back pain, your employer might argue that your life outside of work caused it instead of your job. While acute workplace injuries are typically quite straightforward, occupational illnesses are not. They usually take a long time to develop, and because of this, are harder to prove. If you plan to make a workers’ compensation claim for one of these ailments, your best bet is hiring a St. Louis workers compensation lawyer to guide you through the process. For more than 20 years, the Law Office of James M. Hoffmann has been helping injured workers receive the benefits they need and deserve. Call us today for a Free consultation at (314) 361-4300 or fill out our online contact form.